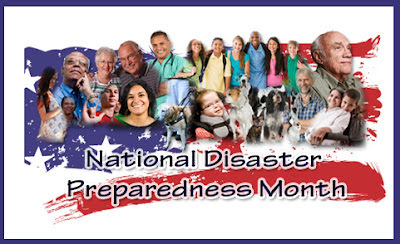 In case you haven't heard yet, this month National Preparedness Month. What have you done this month to get you and/or your family more prepared? This Saturday, September 8th there is a FREE preparedness event in Allen, Tx at Lowe's on McDermott that would be a great event to attend and see what you need to do to prepare for an emergency in your area.